← What you need to know about “Rubber Bullet” in Nepal used by riot police kill 4 year old boy. 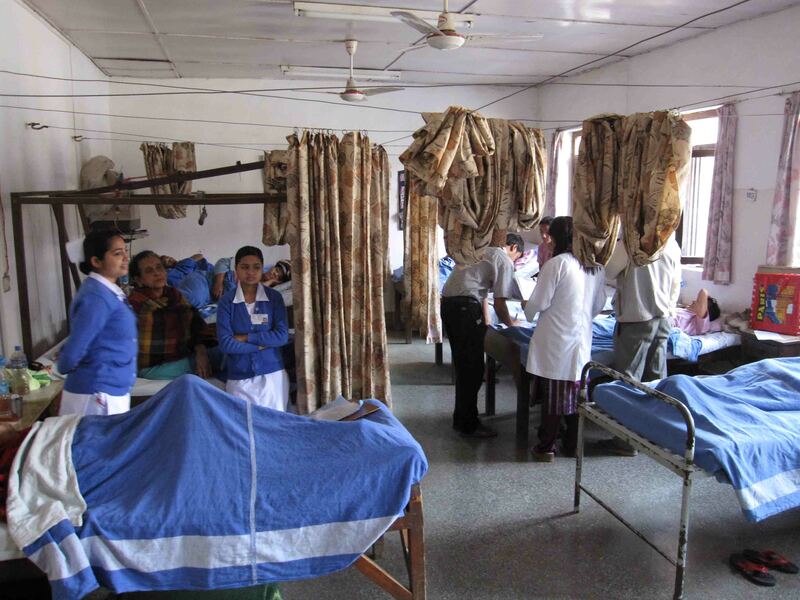 I have more than one blog, and this is the one that describes, in professional terms, “CCNEPal” the critical care education project in Nepal that I started in 2011. Please feel free to browse the site. 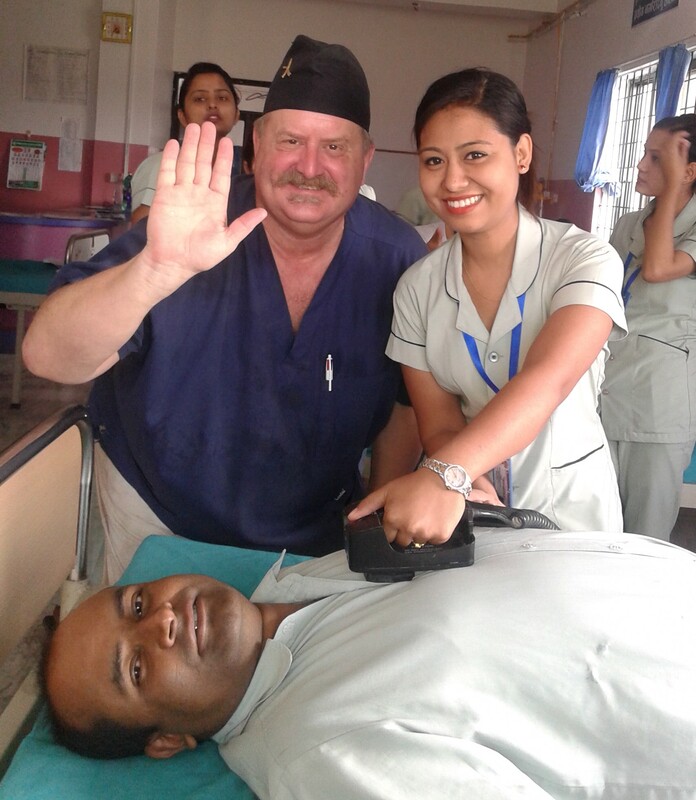 There’s a list of blog entries to the right, as well as helpful links to nursing in Nepal. In Nepal I explain USA to the Nepali people I work with. In USA, I explain Nepal to Americans. Yes, I was in Nepal for the earthquake. Sangkhu Nepal. 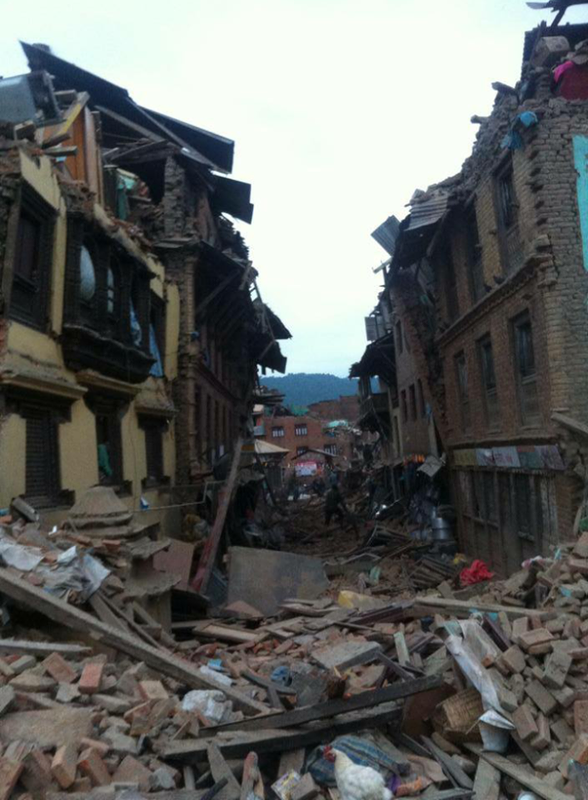 Yes, I was in Nepal for the April earthquake but I travel a lot and I was nowhere near the epicenter. I realize that the most recent entry prior to this one was on the care of patients with injury due to “Rubber Bullets” used in riot control actions by police in Nepal. 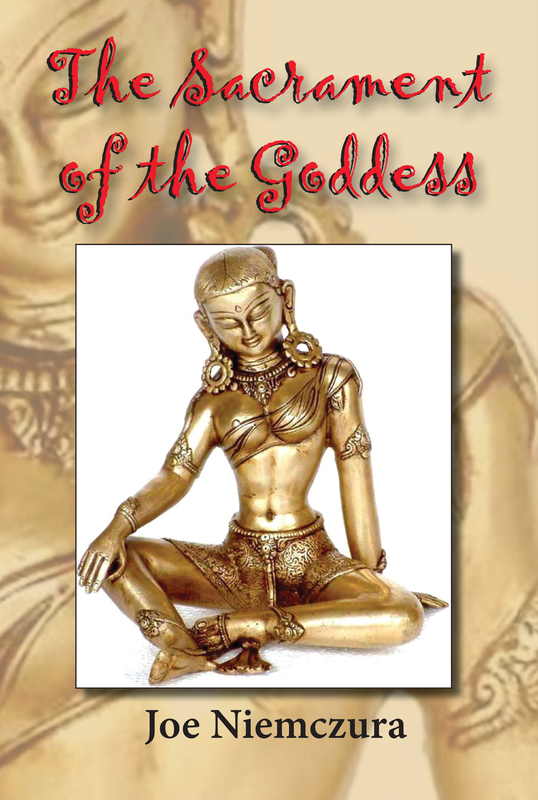 They are having political turmoil, a sad echo of the drama described in my book, The Sacrament of the Goddess. I needed a better entrée page – here it is! I have never met Kati or spoke with her, but I got acquainted with her writing because she wrote a blog entry on the topic of nurses with Obsessive-Compulsive Disorder. I thought the two entries complemented each other. Also, I thought her advice for new RNs in Becoming Nursey was right on. It’s been great to follow her blog, and you should do so if you haven’t already. The novel has it’s own actual blog, as we all as a FaceBook page. I invite you to look at those. In particular, there’s a page titled “Glossary of Terms used in the book” that will help once you finally read the novel. This entry was posted in medical volunteer in Nepal and tagged books about Nepal civil war, Joe Niemczura, Terai andolan 2015, The Sacrament of the Goddess. Bookmark the permalink. 2 Responses to Welcome Nurse Eye Roll fans! The Eyes have it today!